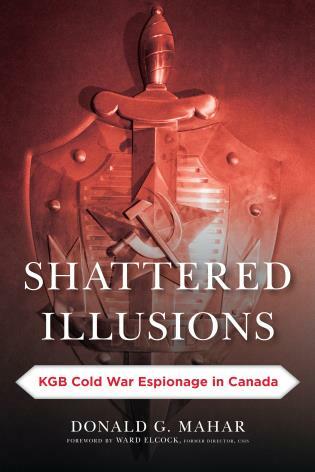 Adam D. M. Svendsen is an intelligence and defence strategist, educator, and researcher. 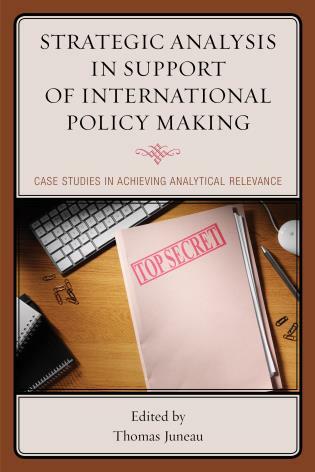 He is an associate consultant at the Copenhagen Institute for Futures Studies, Denmark, and a co-founder and co-director of the Bridgehead Institute (Research & Consulting). 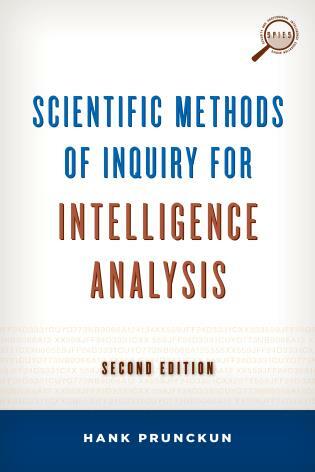 [Svendsen] provide[s] a substantial framework for enhancing the analyst’s view and understanding of the world. 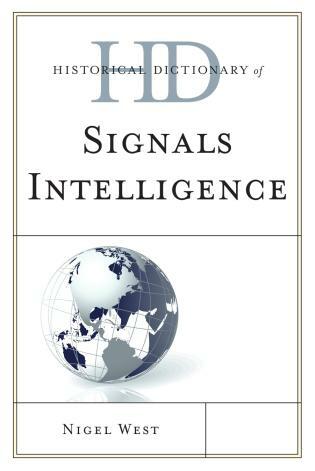 Nurtured carefully, this can be turned into a competitive advantage against any given target.... Adam D. M. Svendsen offers an original and interesting idea in this book. 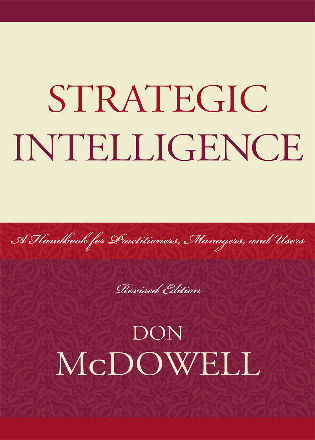 Moreover, he develops a framework for how this idea can bolster intelligence in the 21 century. 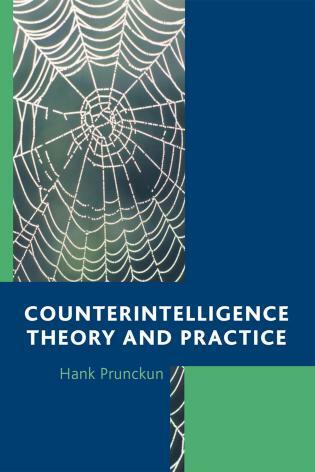 His methodology and list of references reveals that coming up with this innovative framework has been no walk in the park and has taken years of expert research. 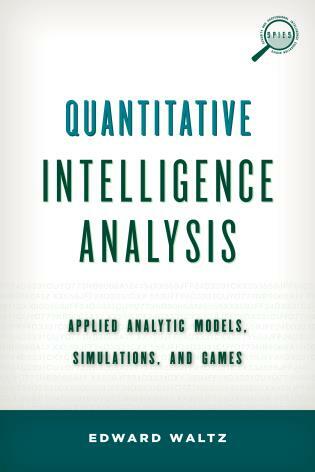 Adam Svendsen provides a new intellectual framework for generating analysis that meets the standard of being comprehensively exhaustive and mutually exclusive. 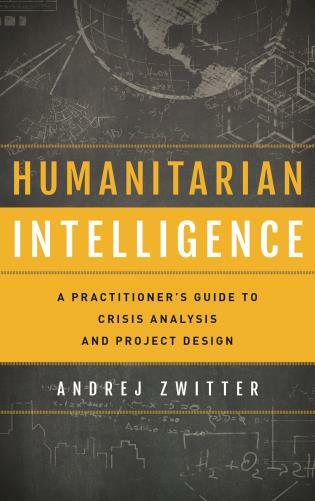 As a practitioner and facilitator of Strategic Foresight Analysis, I believe the various systems of systems approaches described in the book are particularly valuable in helping students be more rigorous in identifying critical forces, factors, and events likely to shape future events. 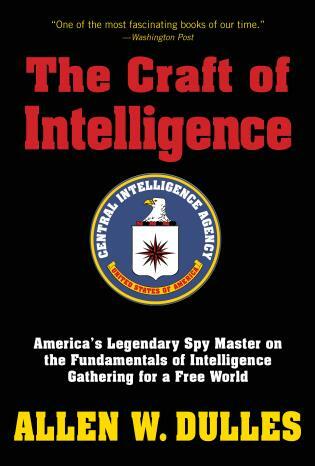 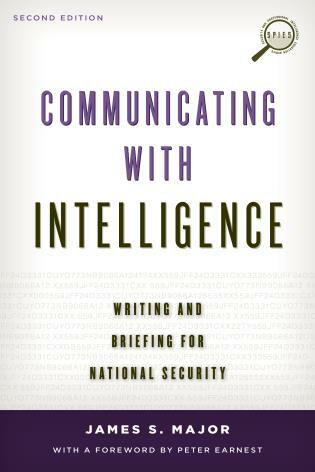 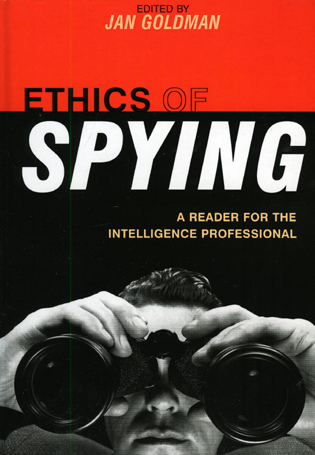 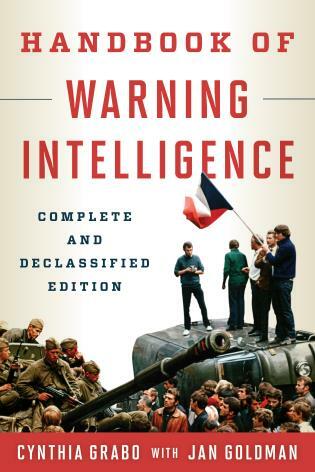 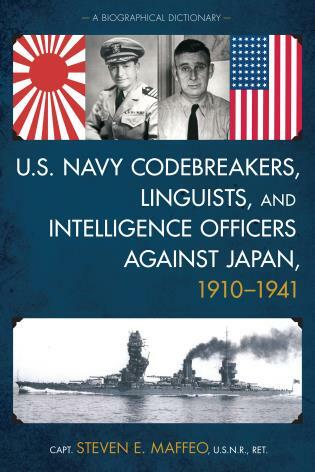 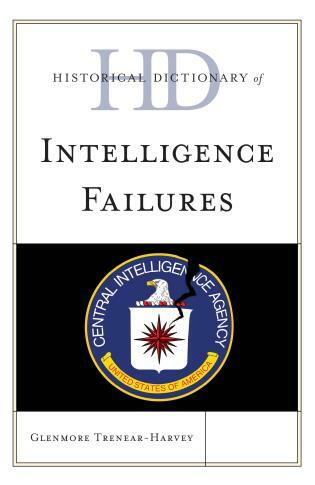 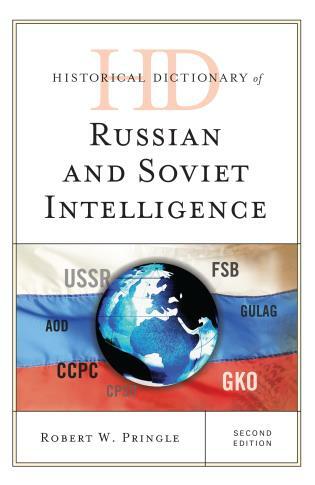 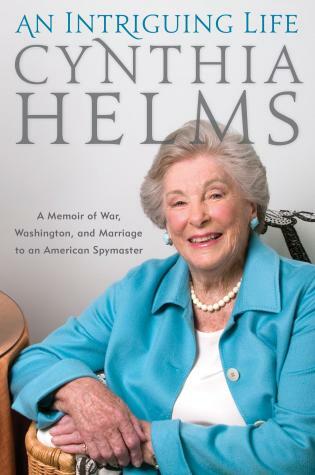 All security and intelligence scholars will find much to stimulate their thinking in this book. 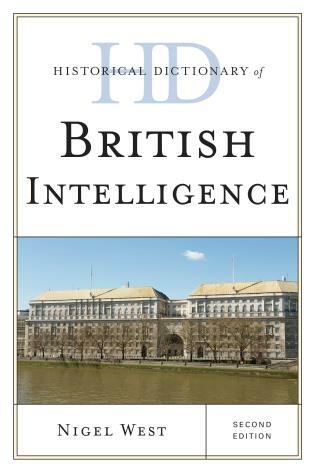 Its depth and scope, variety of intelligence systems explored and the advanced nature of the argument provokes considerable insight into the role of data and information in human systems. 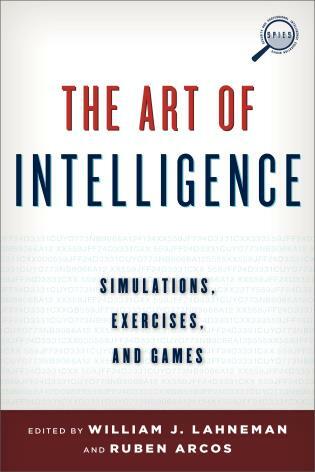 As he has done before, Svendsen once again helps us think more sophisticatedly about how modern and emergent intelligence is done. 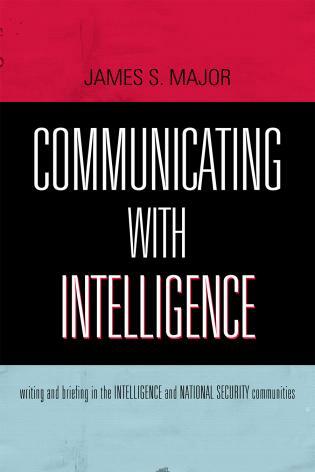 Intelligence Engineering is not only a discussion of how states seek to learn about other states or actors, but is instead a microcosm of the networked systems that we all live in today. 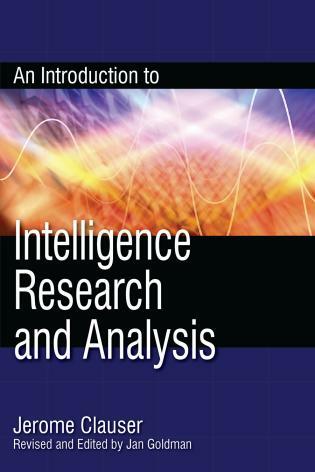 • Core textbook designed for an advanced intelligence analysis-related course that explains the concept of intelligence engineering. 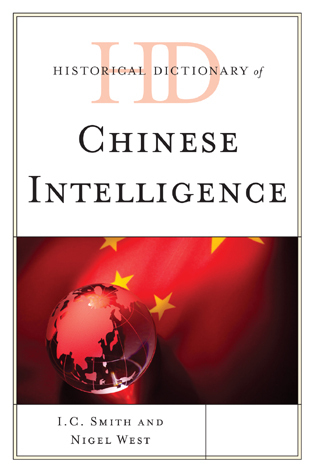 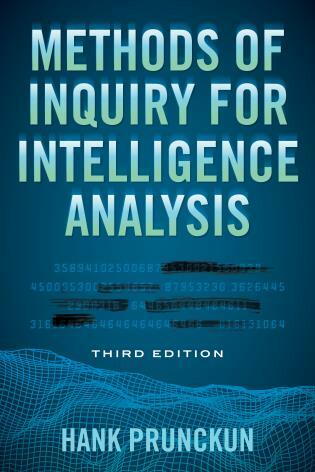 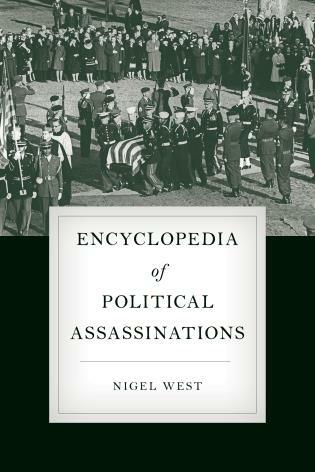 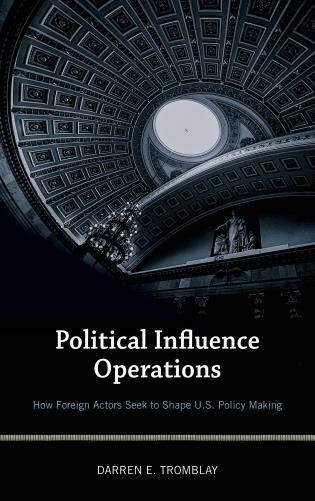 • Provides a new framework for generating analysis, suited to the changing world of intelligence collection and analysis. 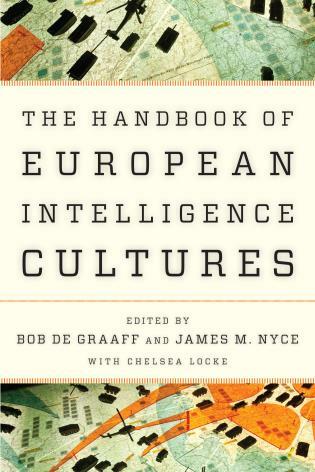 Intelligence continues to undergo significant changes at a remarkable pace, notably developments related to “Big Data,” surveillance, and cyber. 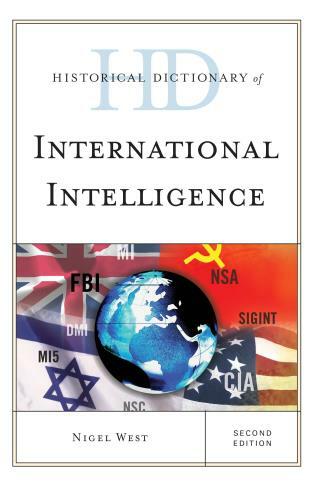 Intelligence today involves multiagency, multinational, multidisciplinary, multidomain information sharing and sense-making, conducted by commerce, academic, government, civil society, media, law enforcement, military, and nongovernmental/nonprofit organizations. 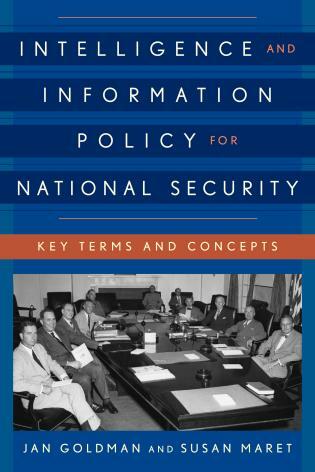 Increasingly complex systems, including interrelated technical dimensions, are central to modern defense systems. 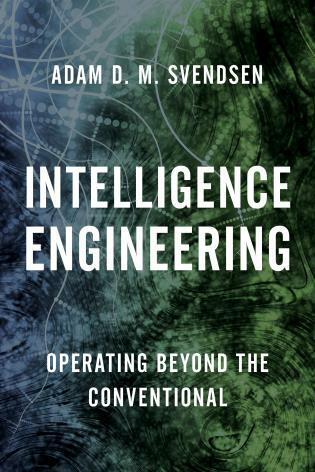 Intelligence Engineering: Operating Beyond the Conventional provides a new framework for generating analysis, exploring how systems to system-of-systems can be harnessed both for and into the future. 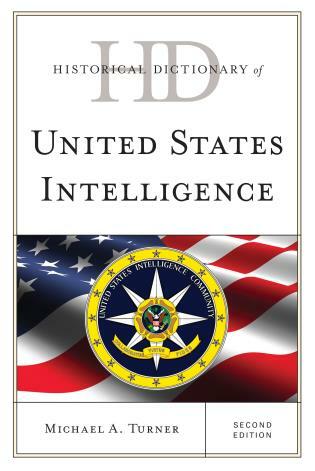 Intelligence engineering (IE) involves the use of scientific and technical knowledge to artfully create, operate, maintain, and dismantle complex devices, machines, structures, systems, and processes that support and/or disrupt human endeavor occurring in the intelligence context. 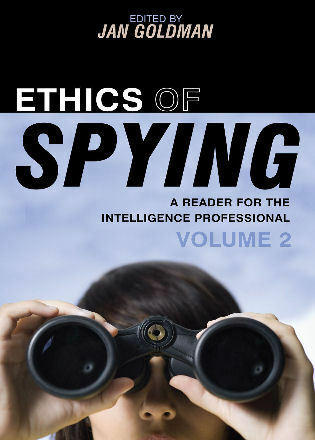 Spanning both human and technical intelligence realms, IE includes the collection and analysis of information that is of military and/or political value, and that relates to international relations, defense, and national security. 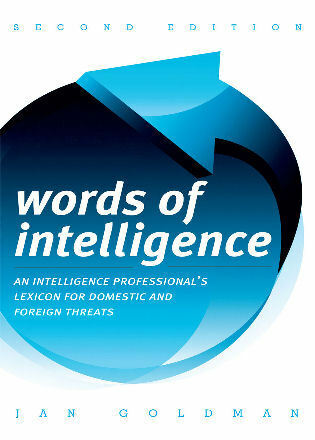 Strategic Futures, risk management across to resilience concerns, are similarly engaged.